Current Edge will share the fate of Internet Explorer. Microsoft confirmed that the next browser in Windows 10 will be based on Chromium. NOTE: The entry has been updated. Update at the end of the publication. Microsoft realized that Internet Explorer hit the dustbin of history years ago. Users looked at this browser first as a tool to download Firefox, and then to download Chrome. With the debut of Windows 10 , however, the successor appeared: Microsoft Edge. The new name and transition to the EdgeHTML engine did not bring the expected result. Microsoft's Edge also did not gain favor among Internet users . It was true that it worked quickly and was less burdensome for laptop batteries, but the premiere was castrated from many important functions, including the support for extensions. Microsoft Edge can wait for a successor based on Chromium. In ancient times, Internet Explorer was destroyed by Firefox, but Google Chrome turned out to be a black horse in the race for the title of the leader in the market of web browsers - both desktop and mobile. It is expected that Microsoft is about to surrender in this field to a competitor from Mountain View. The current version of Edge probably will not disappear completely, because the EdgeHTML engine is an integral part of Windows 10, but Microsoft can prepare a completely new browser for its users. According to Windows Central , the Edge's successor can work on the basis of Chromium. He would then share the engine with ... Google Chrome . The successor of the Edge browser is to be Microsoft Anaheim. According to unofficial information, the browser code-name Anaheim, which will abandon EdgeHTML, will be the default program for browsing the network in Windows 10. However, it is not known whether Microsoft will completely abandon the Edge brand, or simply replace the code with the change of the engine. update. So far, this is not certain, but in rumors there is probably more than a grain of truth. Microsoft engineers began adding their code to the open Chromium project to help Google optimize the Chrome code on devices with ARM chips - probably for Windows 10 computers with a processor of this architecture. Update (6.12, 18:21): news about Microsoft's transition to the Chromium engine no longer needs to be treated in the category of a credible rumor. The company has just confirmed that EdgeHTML, and the Edge browser in its current form, is becoming a thing of the past. 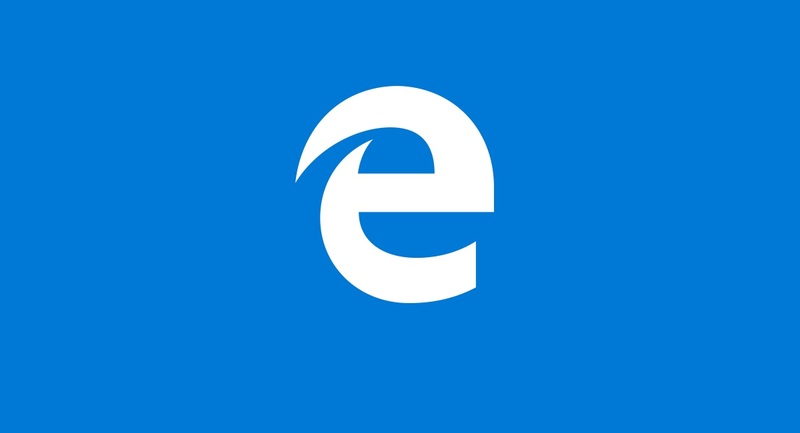 It seems, however, that the Microsoft Edge brand will not disappear. Simply, this name will take over a completely new program to browse the network in one of the future versions of Windows 10.